The Lion is ideally located in close proximity to the ski mountain in Lionshead Village, in Vail, Colorado. Located less than 350 yards from to the Eagle Bahn Gondola and Chair-a-lift 8, our guests are just a few minute walk to the slopes or take our new skier shuttle “The Toboggan” available on-demand. Our ski concierge service is also available to assist with your snowsports equipment. The Lion is just steps away from restaurants, shops, and the outdoor skating rink, and sits directly across the street from the Town of Vail free shuttle bus stop. Enjoy magnificent views from the upper floors of the development while taking advantage of the conveniences within Lionshead. Eagle County’s “Vail/Eagle Airport” (EGE) is located only 25 miles from Vail a short 30 minute drive. Most airlines fly 757 jets directly into the Vail/Eagle Airport. 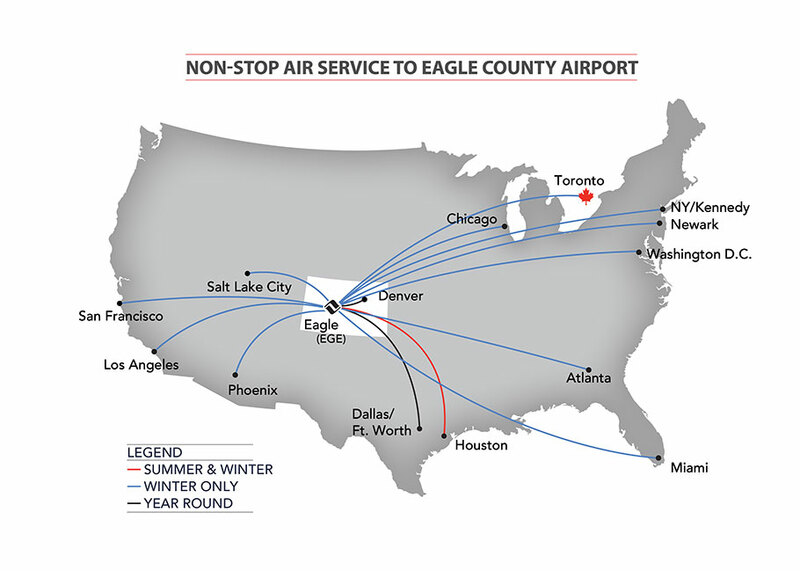 Fly straight into Vail/Eagle on American, Delta, United and Air Canada. 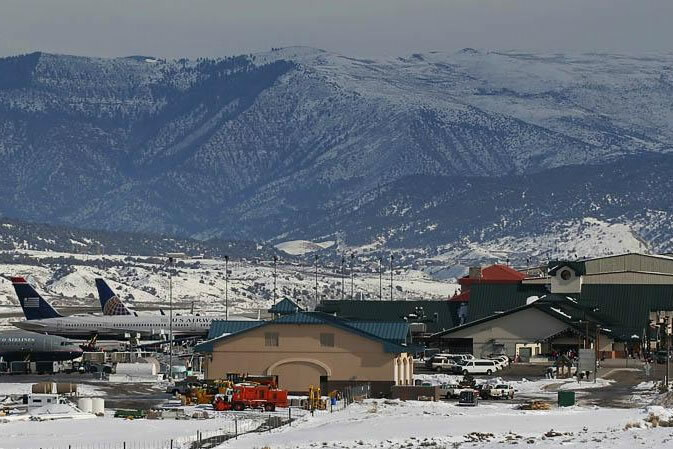 Click here for Eagle County Airport Fast Facts. 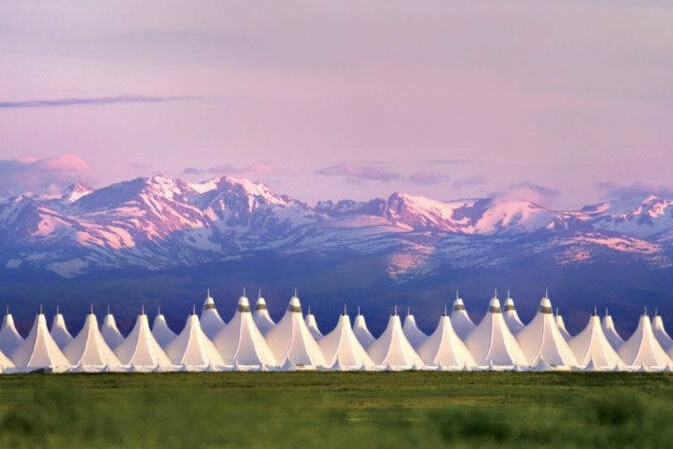 Denver International Airport (DEN) is located east of Denver and 120 miles from Beaver Creek Resort via I-70. DEN is the region’s largest major airport and serves as a hub for United Airlines and Frontier Airlines. It is served by most major air carriers and several regional airlines. United has multiple flights daily to Vail/Eagle Airport (EGE) to take you to the mountains. Alternatively, car rentals, shuttles and private car services are available. Your Beaver Creek Mountain Lodging concierge would be happy to help you sort through the options and make arrangements for you..